Reiki is an ancient healing practice that is used to help the body to relax. It allows the universal life energy to be channeled through the Reiki practitioner and into the person being treated. This energy opens and balances the chakras by breaking up any blockages and allowing healing energy to flow freely. It is used to promote physical, spiritual and emotional well-being. A Reiki session can be done almost anywhere, but the most relaxing way to is to be in a quiet room. You will either be seated or laying down on a special table. Relaxing music, lighting, decor and aromatherapy may be used. Distance Reiki is very similar, you will be sitting or lying down in your own space while the Reiki practitioner performs the treatment through a video conference feed, using chakra stones to represent your presence. Distance Reiki can also be performed without communication between the practitioner and the client by setting a date and time in advance. Your Reiki practitioner will usually have prepared the room in advance. This is done by saying a blessing or prayer and using special symbols to clear the atmosphere in the room and enhance the energy channeling process. Your practitioner may draw one or more Reiki symbols in the air to increase the energy flow of the session. You may be asked to relax and say a silent prayer for the guidance of your higher power, guardian, angel or deity. Reiki can be done with a gentle touch or with no touch as preferred by the client. It can also be done from far away and can be used to go back in time and address an issue from the past. The practitioner will sometimes begin with a scanning process called Byosen Scanning. This scanning technique is used to see if any areas of the body may require more attention. Then, he or she will work their way down or up using hand positions over several areas of your body, or if it is a distance session will use the chakra gemstones to represent your presence. Each area is treated for a few to several minutes, depending on the energy and the practitioners intuition. You will generally begin by lying on your back and then turning over about halfway through the session. If you are seated you will not need to change position (although seated reiki is usually a 10-15 minute short session). While you are opening your chakras to the Reiki energy, you may feel a gentle heat radiating from your practitioner’s hands (distance or not). When a blockage releases, you may feel cold, tingly or even sense a lightness in the area. The release of an emotional blockage can be very relieving and it is not unusual to feel the urge to cry, smile or laugh. You may even find yourself on the edge of sleep. All of these sensations are associated with the release of blockages. Allowing these emotions and feelings to come out instead of trying to block them can be a little intimidating at first. Embracing them fully, you will be on the way to very powerful and healing journey. Your practitioner will not be surprised or shocked seeing you cry or experience other emotions – they understand how the energy works. While distance Reiki is equally effective, the pleasure of being in a space prepared for this purpose has many benefits. If you can find a local Reiki practitioner, you will have a more enjoyable experience. If there are no practitioners near you, then distance Reiki is the best choice. This depends on your intentions and personal needs. Some people come occasionally and mainly for the relaxation and invigorating effects of Reiki. It may take a series of sessions to complete the process of opening and balancing your chakras. Your practitioner may offer additional services such as lifestyle programs and consultations that can be integrated into your reiki sessions. 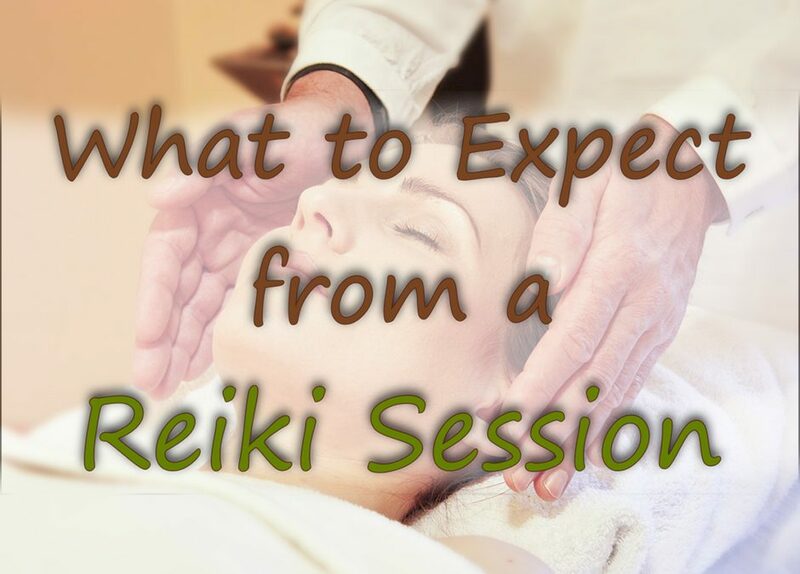 You will have time before and after your reiki session to consult with your practitioner about these services. My mission is to be part of the solution! I empower women to embrace the truth of their own beauty and perfection by shattering the illusion of imposed guilt, shame and powerlessness. In this space we define and establish healthy, authentic and sustainable mind-body-spirit lifestyle practices. Integrative Lifestyle Coaching includes the full spectrum spirituality, fitness and lifestyle balance. 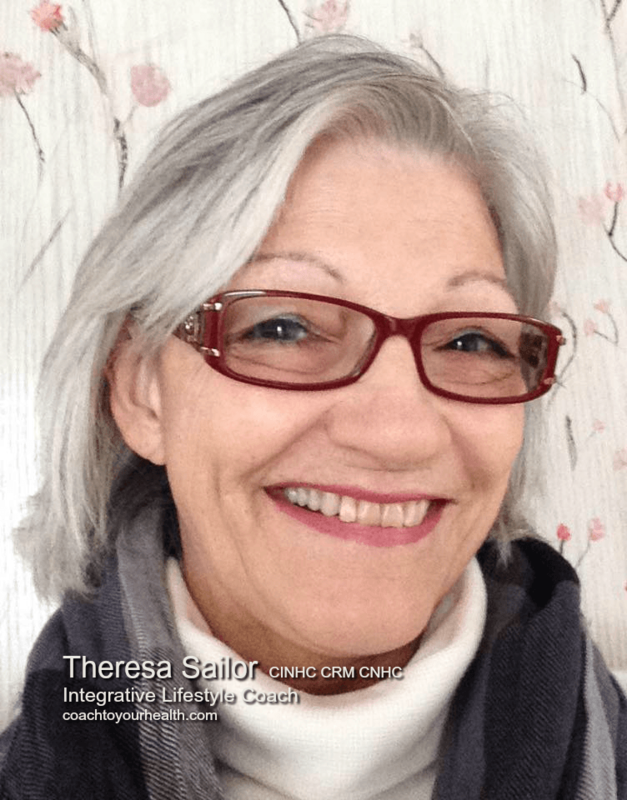 I am an Attuned Reiki Master Teacher and am qualified to offer a variety of services which can incorporate Reiki sessions with my Integrative Coaching programs. My specialty is working with women who are experiencing physical, emotional and spiritual burnout; getting to the root cause is so powerful! Together, we use a holistic approach to wellness and build a balanced and vibrant lifestyle.